Entry filed under: Electronics, PIC18F. Tags: android, Bluetooth, Electronics, Pinguino, robot, rommelrubot. sir, thank you for uploading this amazing project, now i will try to make this robot for my final engineering project……. I want make an application about robot remote controller. but I will make it on Window XP. Your source doesn’t work on my computer. I don’t know what is problem. on my phone. Can you send a APK file? plz reply my comment or send mail. THANK you. 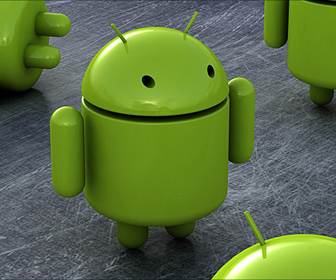 What did you use to write the code on the android phone? Eclipse? Really cool project! 😀 atm im doing my own version of your project. So far I have compiled the program, and runned it on my HTC Desire, and finally got it connected it to my BlueSmirf modem and my PIC18F2553. Now there is just the fun part left.. Motor control etc. 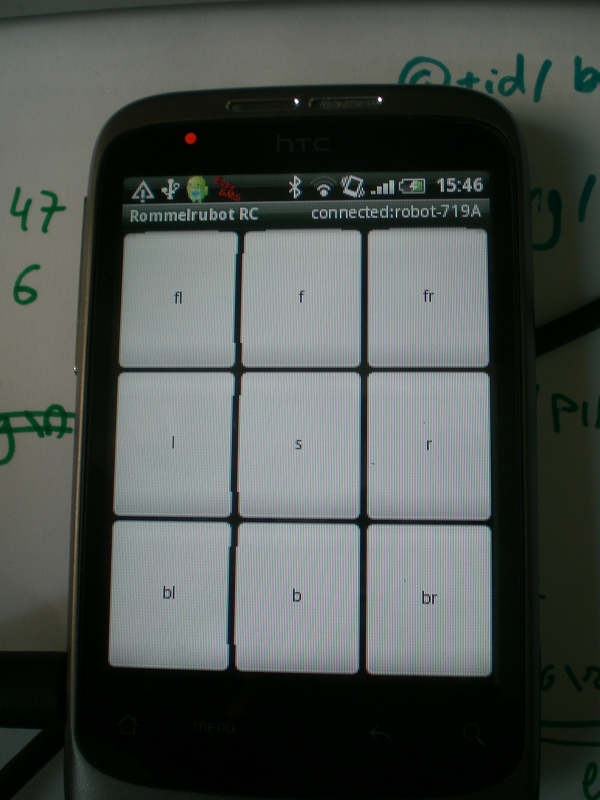 Instead of the button layout i have considered writing a “moving finger” control, still working on it, could be nice. Cool! Good luck with the project and keep me posted about it! how about with wif?i….controlling robot by android wifi ..its works or ..? I havent worked with this before, but it should be similar..
hello can you say which controller u have used for making that robot? pls send me apk file and details of project..